So make sure you check out their posts, too! I tried to pick a variety or products that I know are my favorites. Let's just shimmy around and see what they are! Oh! They're in no particular order either. I swore I reviewed these before but I guess I haven't. This is my favorite of the 4 L'Oreal infallbles that I have. 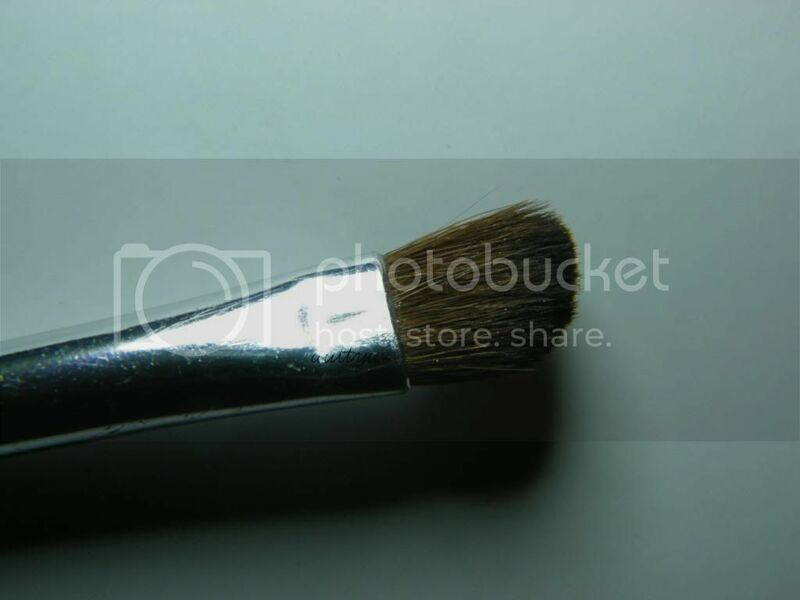 This is a very silvery grey color that kind of is blue based. (make sense) I LOVE using this in the crease when I want something subtle. You can sheer it out or build it up. It lasts for ages, not quite 24/hr. I use this shadow a LOT. I got this when it first came out and you can see that I've not even made a dent in this! 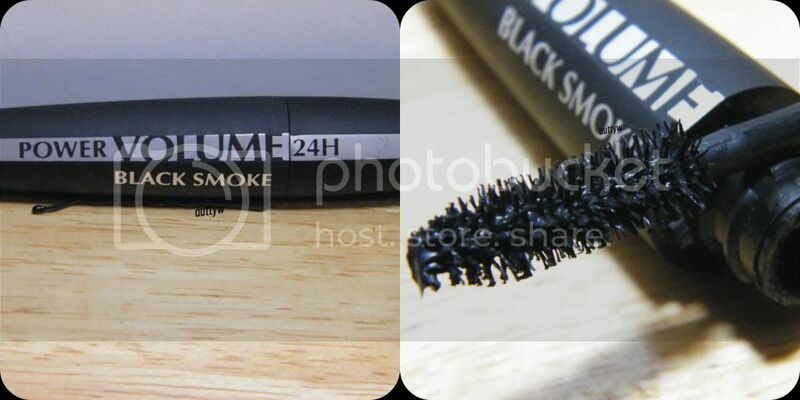 This has to be my favorite brush by elf... actually my favorite brush period! I've got 5 of these I think, don't quote me (LOL) I love the angle on this! You can use the tip of it to get into your crease and the angle is nice to get a good angle for your outer corner. I do use this occasionally for all over the lid, but mostly I use them for the crease. I've not experienced any shedding with this brush (or any of the ones I have) at all! This is a fantastic deal for $1! I've been meaning to do a review about this for a while, but once again have failed. Grrrrl! Let me tell you this at the moment is my FAVORITE mascara. The past 4 I have tried flaked, smudged, all of the nasty things you DON'T want a mascara to do! This one doesn't do that at all! (at least not to me) The one thing I will say is remember mascara works differently for each person. This though mmmmbop! I get some amazing volume from this! I only do one coat and it's like wah-bam! false lashes baby! (can you tell that I am overly excited about this mascara?) 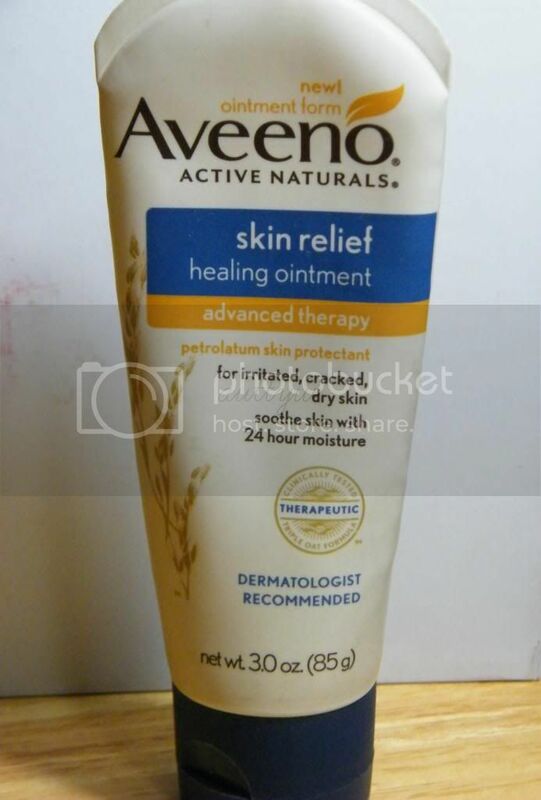 I definitely say check this out the next time you head out to the drugstore! I'm not sure if there has been a lot of buzz on this. I know of only a couple of bloggers who have blogged about this and let me tell you right here and right now. This has replaced my Urban Decay Primer Potion! This works as good to almost better than UDPP and you're not paying $20 for it! I'm all for a good bargain and this is a good bargain! Eye shadows are vibrant and longer lasting with this and I've got oily lids, so the fact that this works wonderfully with my nasty oily lids makes me one happy camper! 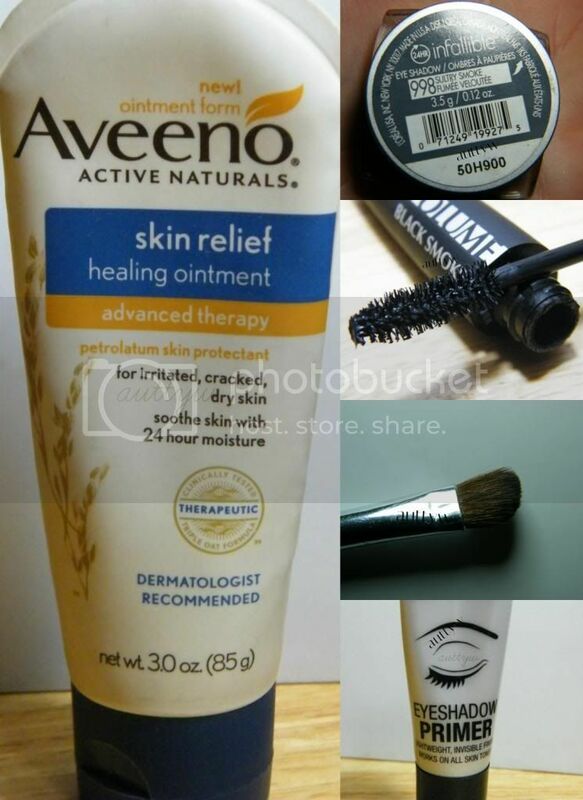 What are your top 5 favorite drugstore products?! 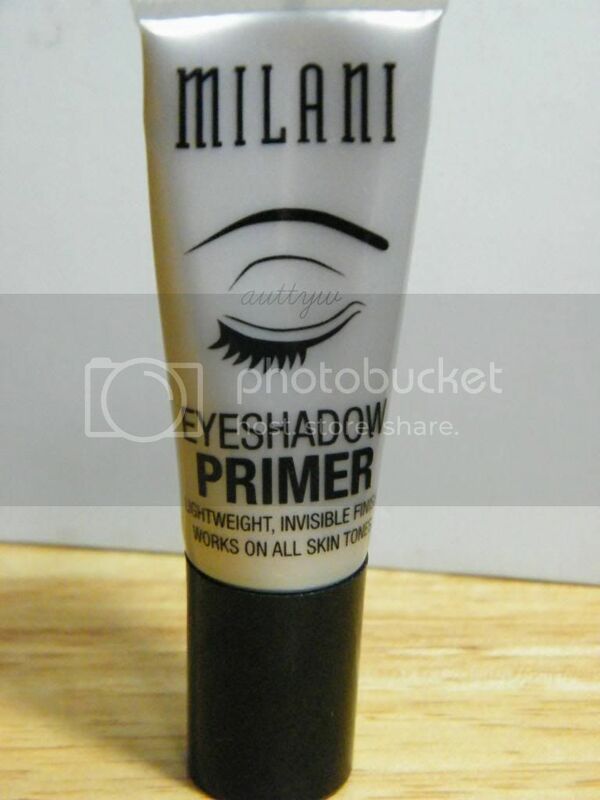 I've heard such good things about that Milani primer, it's definitely on my must-try list! 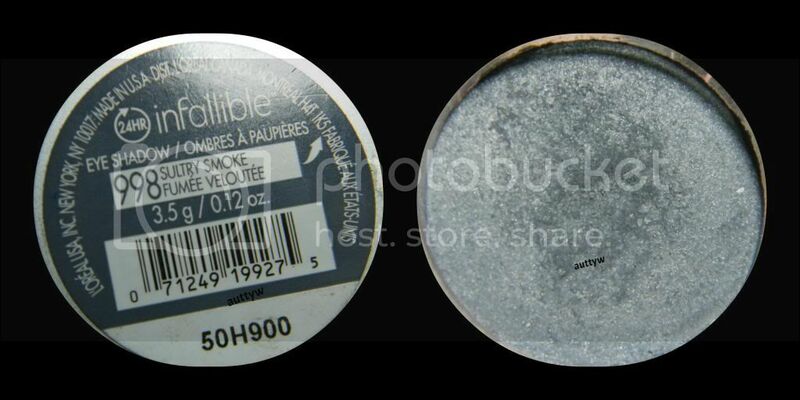 So glad to hear that this works well on oily lids. I was definitely surprised when I used it the first few times! I wasn't expecting it to be any good but oh my goodness! You definitely have to try it!